It’s crept up fast but 2019’s 420 celebrations are upon us. This year there are 14 cities celebrating, protesting and coming together over the world’s most loved but persecuted plant. Some have even called it the St Patrick’s Day of cannabis. Cannabis Day as it is known by some has become pretty central in the UK alternative calendar, so much so that it is even starting to become mainstream as an annual event just as much as it is North America, where the tradition started. No one ever expected that when a group of high school boys met one day at 4.20pm to find a hidden cannabis field, it would turn into a global tradition to celebrate cannabis every time the numbers 4-2-0 line up sequentially. But that’s what has happened. As long as Richard Nixon’s drug war has been raging on, people have been communing at 4.20pm to appreciate some weed together, in defiance. 2018 saw between 18-20,000 congregate in Hyde Park London, over 2,000 showed up in Leeds, another 1,000 in Durham and events in Birmingham, Glasgow, Devon, Bristol and Bath all pulled in similar numbers. Manchester joined in on the Saturday and gave fourtwenty fans a special day to remember. It really is everyone that comes to 420. You can’t particularly call it a young crowd when you have groups of older men with their walking sticks enjoying the excitement of the day, and it certainly isn’t just your stereotypical stoner dude with dreads or a tracksuit. The parks are full of couples enjoying taking a selfie with a spliff and groups of women sprawled out with picnics bopping out some music from a bluetooth speaker. 2019 will be not be slowing down or stepping back. 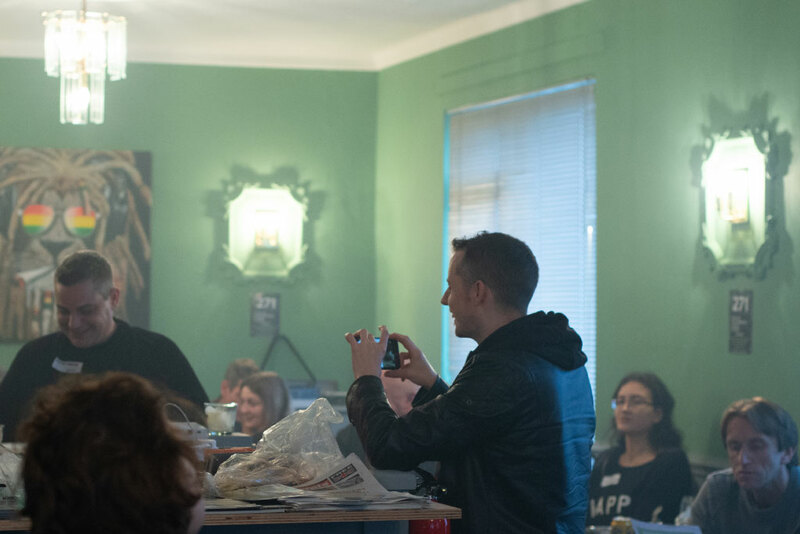 Glasgow, Durham, Belfast, Leeds, Manchester, Rochester, Nottingham, Birmingham, London, Devon, Bristol/Bath and Clacton are going to be hosts of gatherings against prohibition. The message is simple. If you would prefer not to see us celebrate in public, support our aims. Give us legal cannabis social clubs and the right to grow at home. Many of the problems prohibitionists have with cannabis are caused by the policy itself. By getting out and showing ourselves we are showing that these laws are not wanted, not effective and an embarrassment for the country. 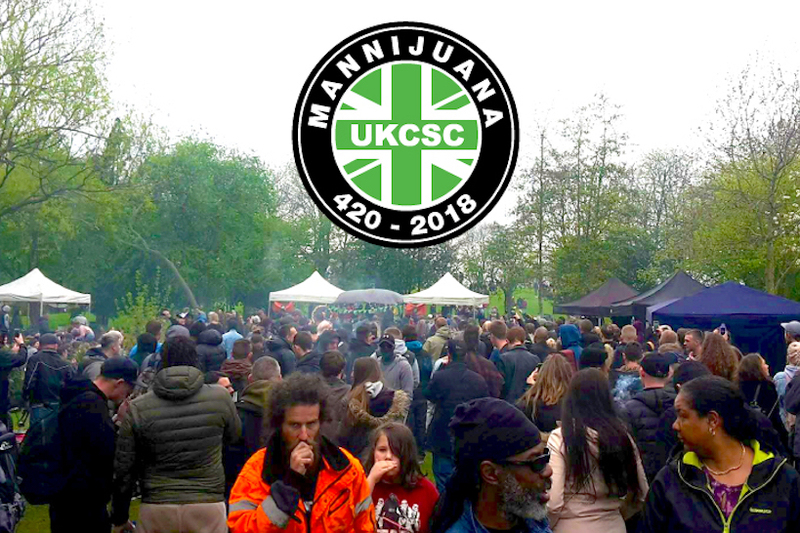 UK Cannabis Social Clubs will be set up in London in full force as per 420 usual. We will have our information leaflets, membership sign-ups and be there if you have any questions about the day or anything UKCSC related. We will also be launching our new magazine. 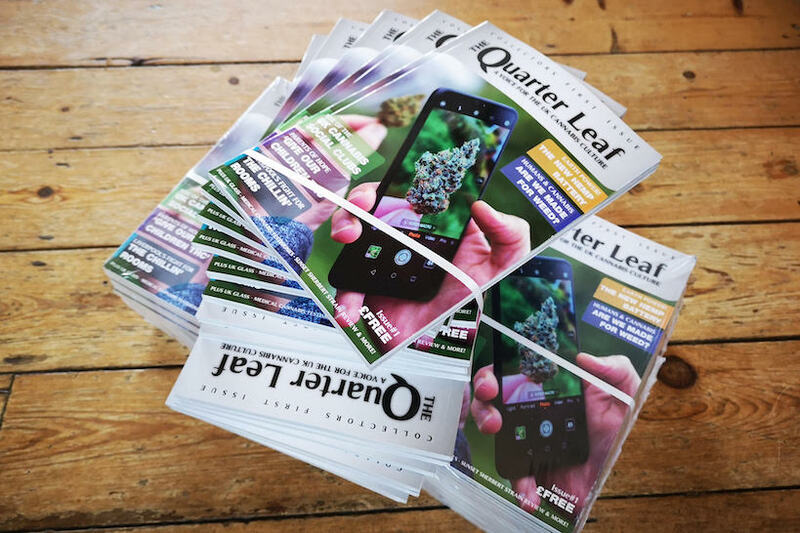 The Quarter Leaf is 180 pages and will be distributed for FREE to everyone that wants a copy. We fully encourage people to pick up a second copy to give to someone they know in order to help us spread the word about responsible cannabis reforms for adults in the UK. 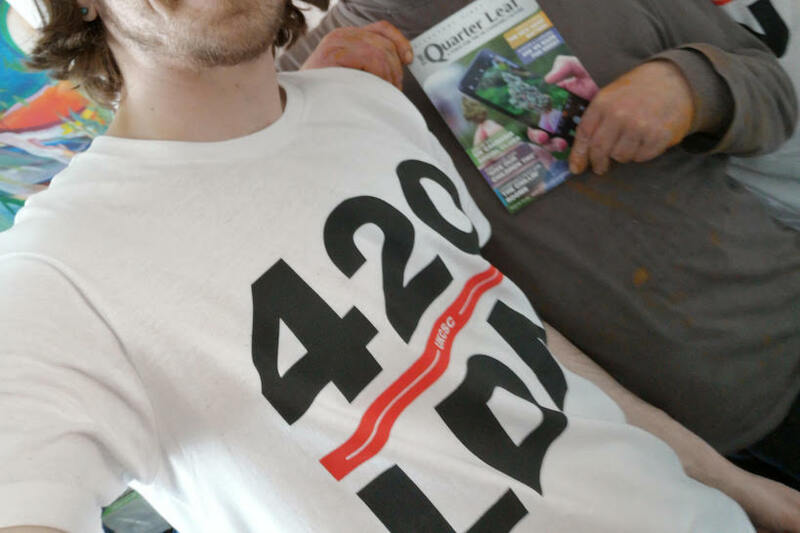 We felt like it was time the UK cannabis culture had a voice and that is what TQL is all about. We think you will enjoy it and we encourage people to submit articles and letters for future issues (TQL #2 is already underway). 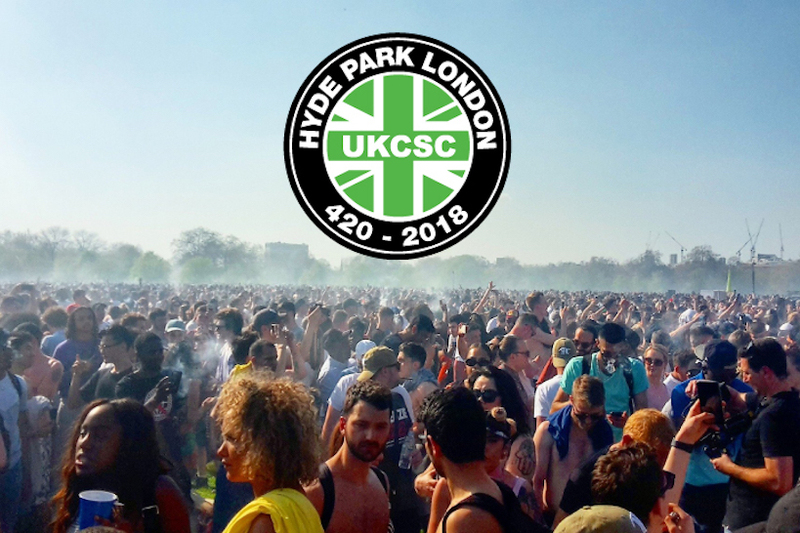 UKCSC will be joined in partnership by The High Club – London. THC will be providing music and teaming up with us for Hyde Park’s first every year with a stage. 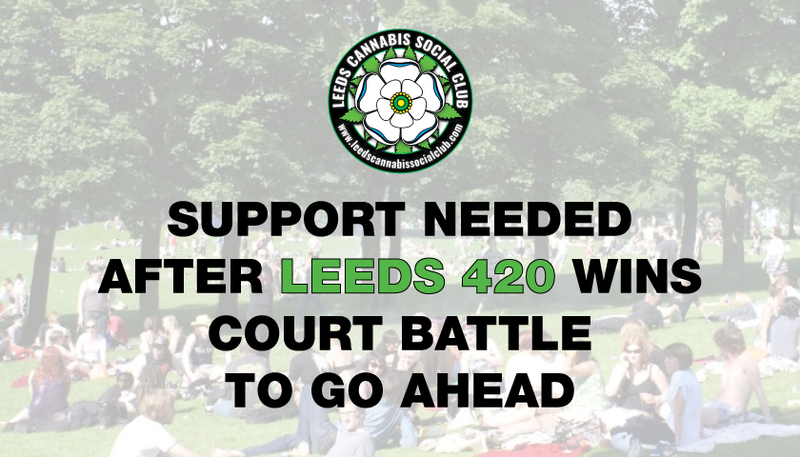 This finally gives us a chance to reach the people with a message, to give the stage to some of our fantastic cannabis activists who fight for your rights daily. Not to mention, this gives us all a chance to really celebrate some cannabis culture with some music artists performing some very special tunes for the people of London. It is important that people go home feeling like there are people trying to make a change. In the UK there is much to celebrate. After years of no budging, hypocritical stances and a failure to look at evidence based policies, Home Secretary Sajid Javid made the decision to legalise cannabis as a medicine in what has been a painfully drawn out process. Police in some parts of the country, most recently the West Midlands have announced that they realise prohibition is a more dangerous policy to young people when it comes to life chances. This is a welcome revelation. Sadly there is still greater cause for protest by those whose use medicinal and recreational still hasn’t been recognised for what it is. Something science has considered 114x safer than alcohol and much less likely to kill you or give you serious side effects from most prescribed medications. This may seem like a wild claim if you aren’t aware of how cannabis works on the human endocannabinoid system – a biological network that is largely responsible for the many systems our bodies rely on to function on daily, including mood control, appetite, pain, digestion, sleep and even your libido. The endocannabinoid system is responsible for keeping us running properly. In some people who aren’t well, their endocannabinoid system isn’t working the way it should be. When you look at this list of systems that cannabis like molecules control within your bodies you can’t help but notice that alcohol can cause problems to each and every one of these. So why is it that cannabis gets such a hard time, with people who use it being arrested and criminalised while alcohol is still on the shelves? Lobbying power. The people of the cannabis culture need to wake up to the fact that there is a huge corporate wave coming that has the ability to give you whatever version of cannabis it wants. How you buy it, how you consume it and what strains you can buy. There is not a strong desire to legalise your right to grow in the UK when it comes to having conversations about what is needed to solve the problems created by prohibitionist policies. The right to grow, the right to privacy in your own home without unwarranted interference from the police, the right to drive, the right to housing, the right to equal healthcare – which are all being infringed by the current cannabis policy – aren’t being included in the conversation. If these issues matter to you, you must start speaking about them. Since US legalisation, where they had a very strong activist community, things have changed. Without the constant drone of activists reminding us why prohibition even started we are leaving room for companies to come in and not take responsibility to educate the next generation of cannabis consumers around the world. With 420 Hyde Park being the biggest 20th of April cannabis celebration in Europe, we must make sure that it isn’t just this single day that we fly the flag for our freedom, it is everyday and every piece of cannabis ignorance we encounter that we must defend it and the truth.